SMBs are just as likely to be attacked by cybercriminals as larger businesses, yet they lack the budgets and resources to secure their systems and deal with the aftermath of an attack. 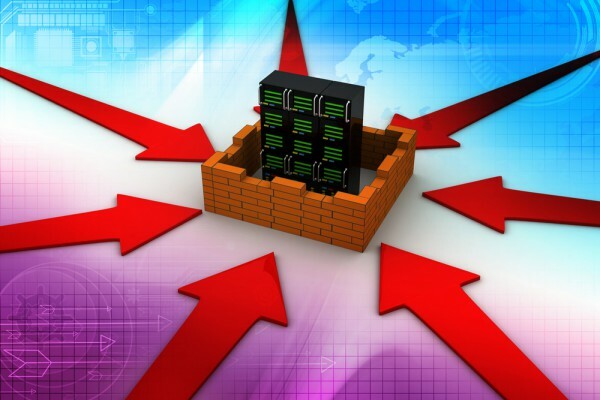 It’s not surprising then that a poll of more than 350 SMBs worldwide by cybersecurity specialist Untangle finds that firewall and network security are rated as the top security concerns, particularly as more systems move to the cloud. But less than 30 percent of SMBs surveyed have a dedicated IT security professional on their staff. 50 percent distribute IT security responsibilities across other roles. Although 75 percent of SMBs surveyed have fewer than five physical locations, only 60 percent have fewer than 100 end-user devices to manage. Half of the organizations polled have IT budgets of $5,000 per year or less, and half of those had less than $1,000 per year to spend on security. Top worries surrounding IT security include budget constraints (47 percent) and limited time to research and understand new threats (37 percent). Of the organizations that experienced an attack in the last 12 months, 33 percent were hit by phishing attacks, 27 percent by malware and 15 percent by ransomware. "SMBs have less expertise and fewer dollars to dedicate to IT security, but they are the primary target of a growing number of phishing and malware threats, particularly as they move towards more cloud-based tools," says Scott Devens, chief executive officer at Untangle. "This report confirms that SMBs are in dire need of easy-to-deploy, intuitive solutions to protect their networks that don't require hiring additional personnel or time-intensive commitments from existing staff." You can find out more in the full report, available from the Untangle website.